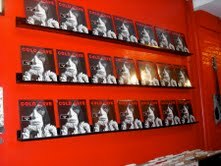 Our good friends at The Quietus have been long-time supporters of Cold Cave and they’ve not been quiet in their admiration (you can see what we mean here, here, here, here and here). So when those aforementioned gentlemen asked Cold Cave card-carrying member Dominick Fernow to compile a mix for the website, the response was never going to be anything other than a resounding affirmative. Listen to Dom’s startling mix below. 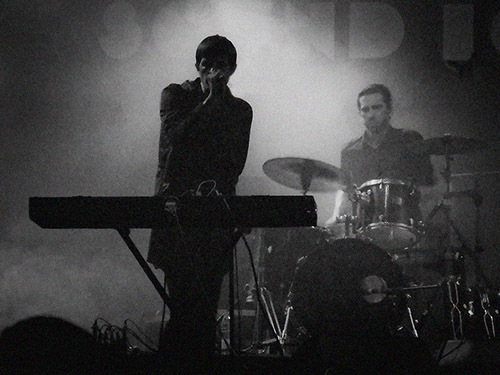 Cold Cave are currently on tour in the UK for a handful of shows, including one at The Lexington in London hosted by none other than The Quietus. And if you happen to be in the New York zip code, new album Cherish The Light Years can be picked up a week early from Hospital Productions (the record store run by Dom). Head to their homepage for more information. 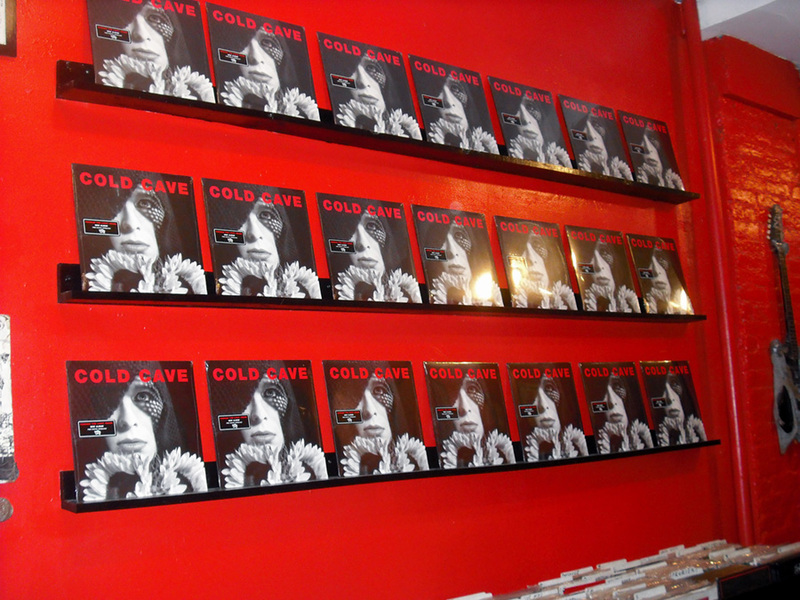 Cold Cave’s forthcoming LP, ‘Cherish the Light Years” “official street date” is April 5 but those in the NYC area can pick up a copy one week early (aka NOW) at Cold Cave member, Dominick Fernow’s awesome record boutique, Hospital Productions (60 E. 3rd St. NY, NY). 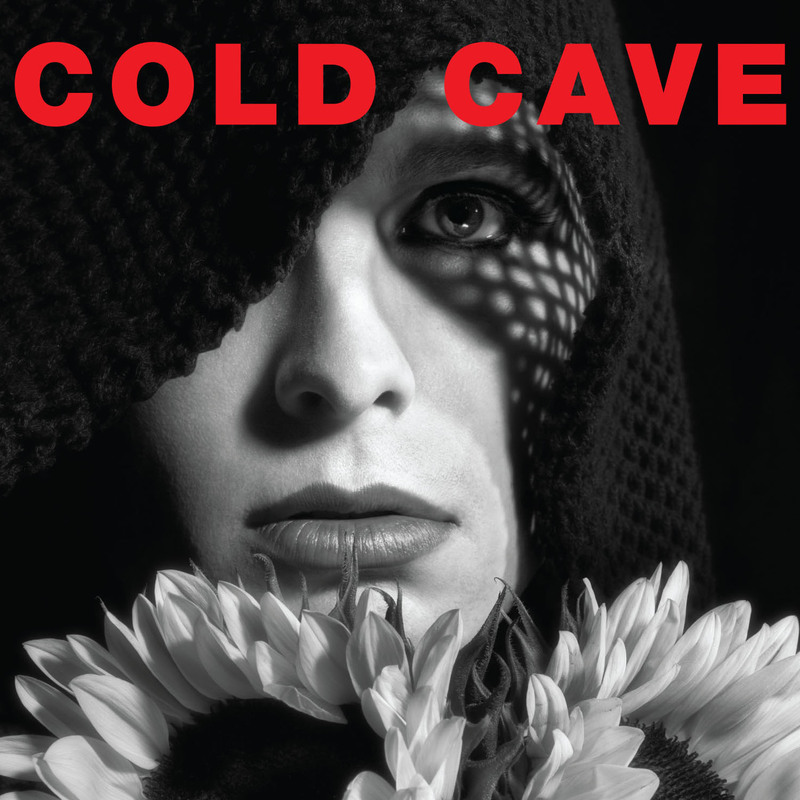 And although the Cold Cave CD/LP shouldn’t be too hard to find once you get there, be sure to pick up some of the other treasures to be found at the store. 4th-Rough Trade East, London, UK – free in-store show. On stage @ 7pm, wristbands available from 6pm/when purchasing album. You can also stream ‘Cherish The Light Years’ ahead of its release next week right here, at KCRW, The Quietus and myriad supporters’ sites around the web. 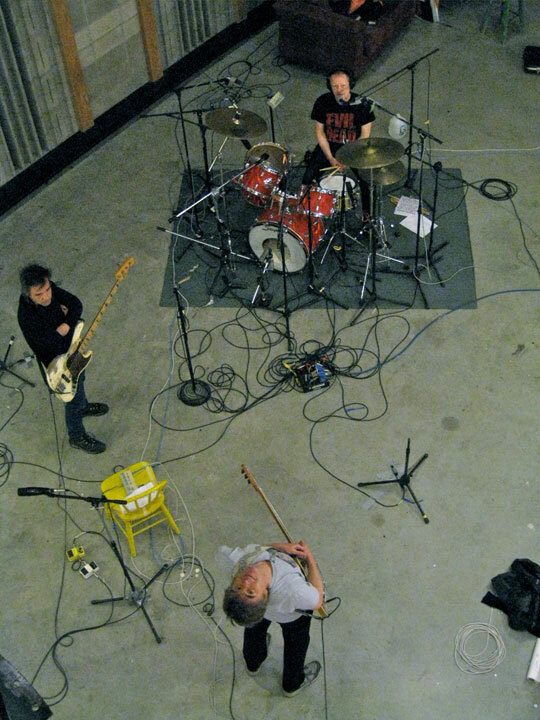 Listen to ‘The Great Pan is Dead‘ MP3 . 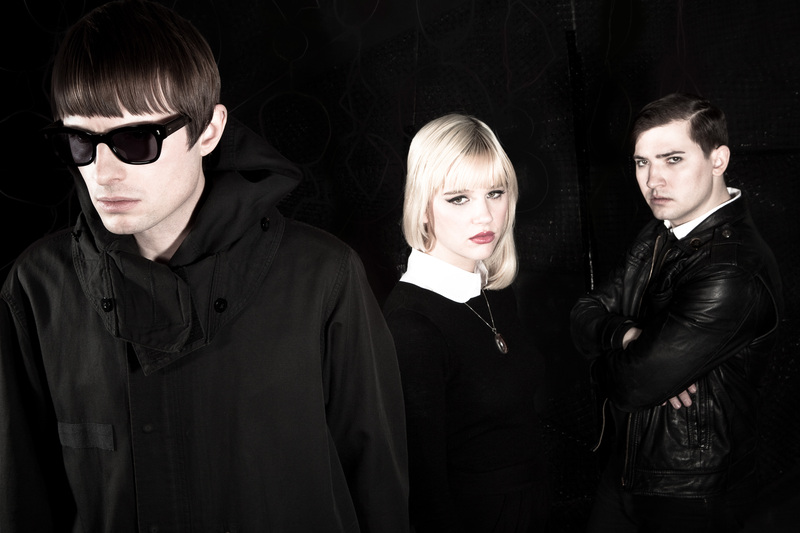 You can also head over to coldcave.tumblr.com or the band’s facebook for a special download of the track which includes a high quality mp3 of the track, exclusive artwork and lyrics handwritten by Wesley Eisold. ‘Cherish The Light Years‘ is available for preorder at the Matador Store at 15% discount and with a free poster right now. 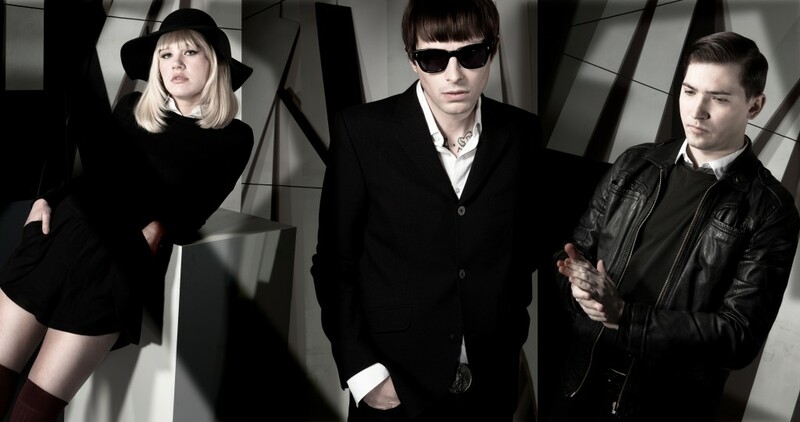 Cold Cave & The Kills: Get The Albums With Your Tickets! 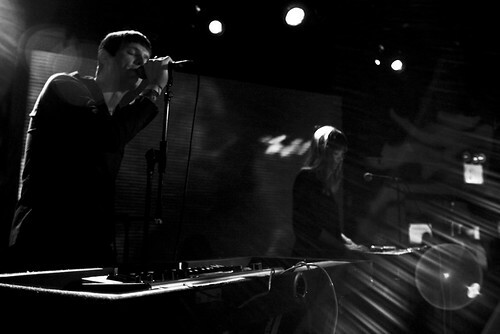 Earlier this week we announced Cold Cave’s North American tour with The Kills this Spring. 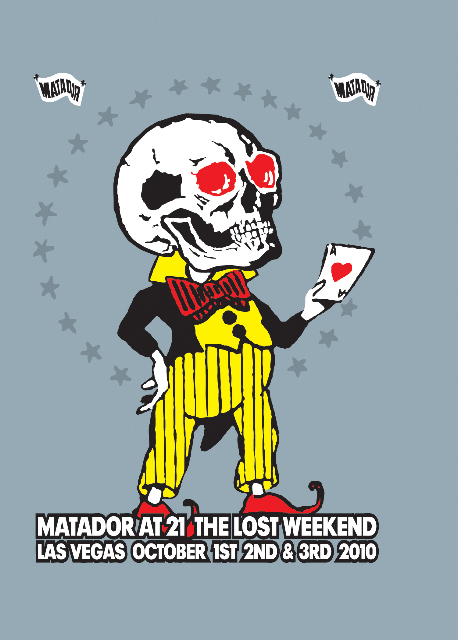 Starting this Friday Matador will be partnering with The Kills’ record label Domino and Ticketmaster to give you the option of upgrading your ticket order to include either the new Cold Cave album “Cherish The Light Years,” the new Kills album “Blood Pressures” on CD for $13 each* or to bundle both albums with your tickets for $25*. In addition to one or both CDs, any upgraded orders will get the first singles from these albums a full two months before their April 5 release dates. Delivered as high quality MP3s (320kbps) including artwork, you will receive the first single from “Cherish the Light Years” on February 4 or soon after and the first single from The Kills on January 31 or soon after. Go to Ticketmaster starting tomorrow to get your tickets and CDs. *These costs are in addition to the ticket charge. Cold Cave will be touring this coming April and May, including many dates supporting the Kills on their upcoming spring tour. 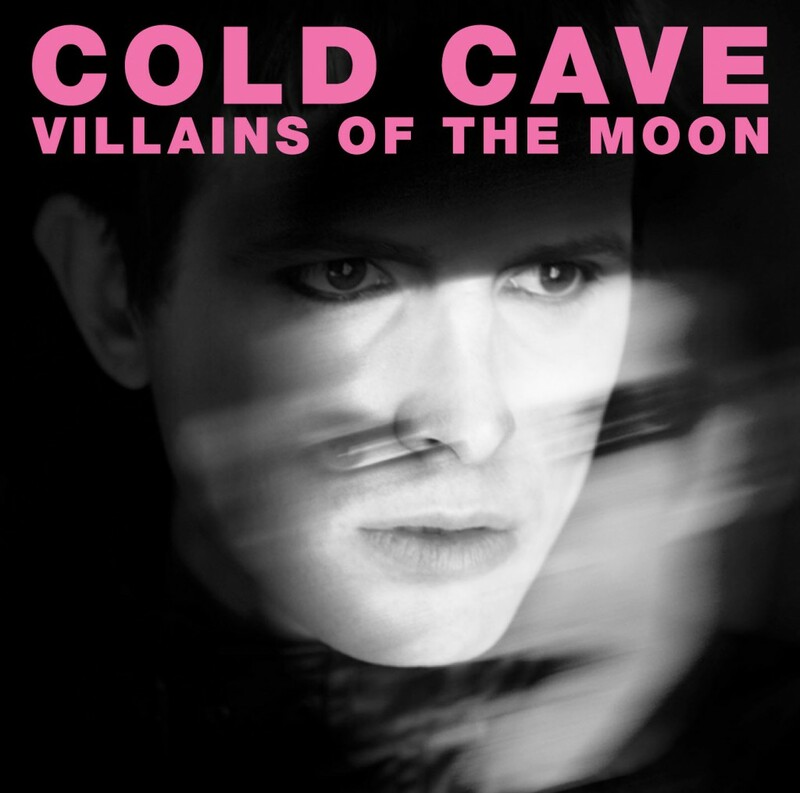 To celebrate both bands’ forthcoming releases, Ticketmaster will be running a special bundle that will include options to purchase the upcoming spring releases from both Cold Cave and The Kills. 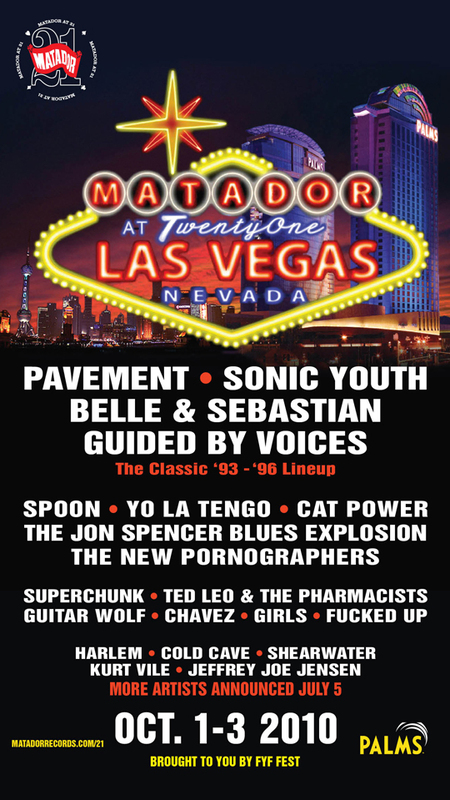 Keep an eye on the Matablog, this week for the on-sale details, along with our Cold Cave album announcement. 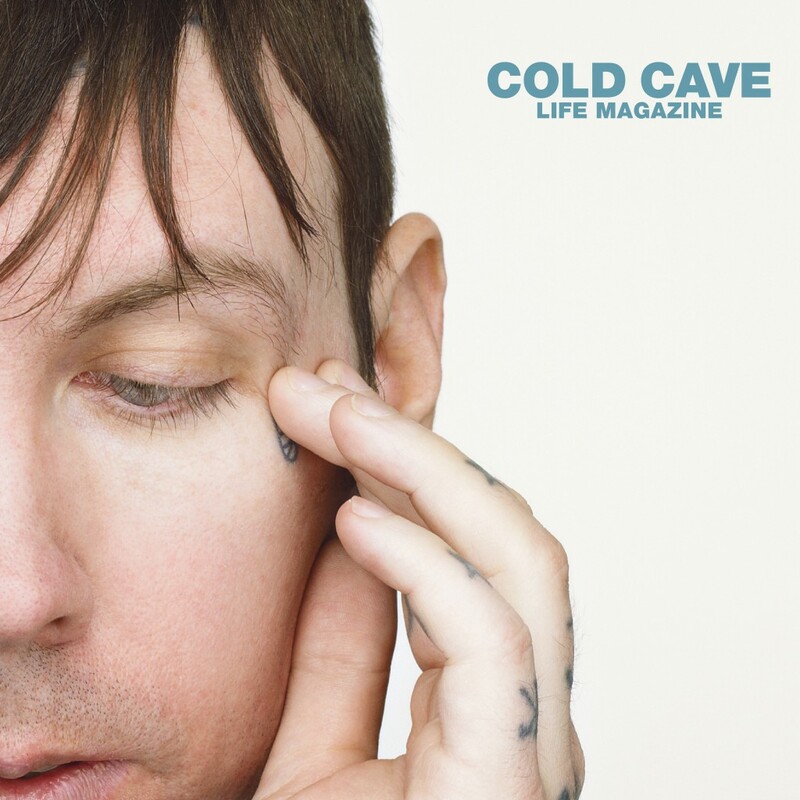 After a steady stream of remixes for Cold Cave’s “Life Magazine”, a vinyl piece collecting each of them is available in stores now. We’ve to date witnessed Pantha Du Prince, Arthur Baker, Optimo and Delorean take a crack at manipulating “Life Magazine”‘s elements through each of their unique visions. The final track on the EP is Cold Cave member, Dominick Fernow’s ecstatic arrangement under the nom-de-plume of his longstanding project, Prurient. 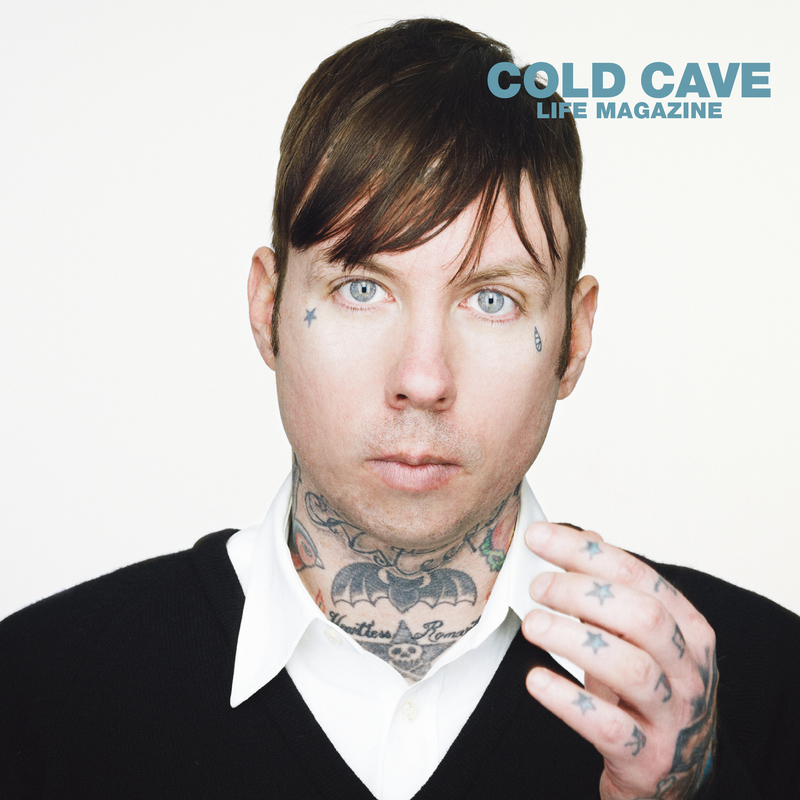 You can find the “Life Magazine” 12″ in Matador’s store, in music retailers across the world and on Cold Cave’s merch table. 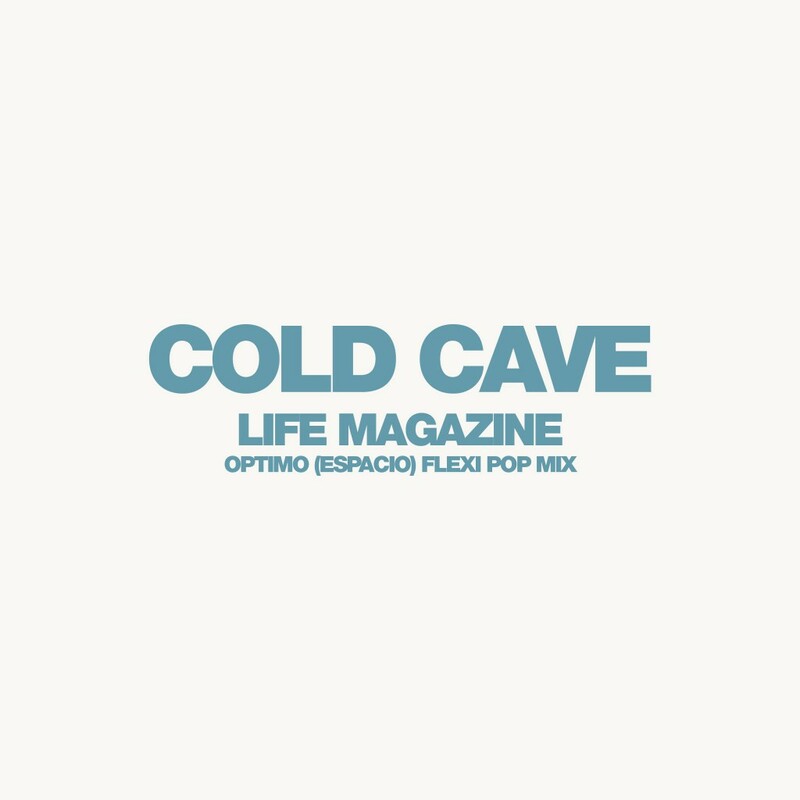 Last week, we gave you a download of “Life Magazine (An Optimo (Espacio) Mix)” which will appear on Cold Cave’s Life Magazine Remixes 12″. Because we just can’t stop sharing, we’re kicking off this week with a free download of an entirely different mix provided by Optimo. 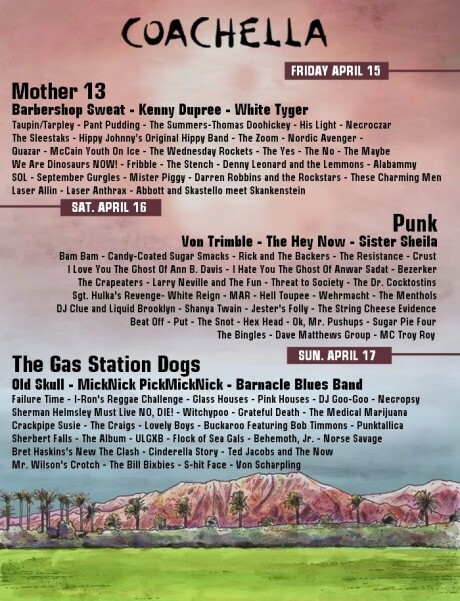 The alternate, “Optimo (Espacio) Flexi Pop Mix” of “Life Magazine” will NOT be available on the vinyl version of the EP and is available right now as what we in the biz tenderly call “a freakin’ awesome online exclusive”. 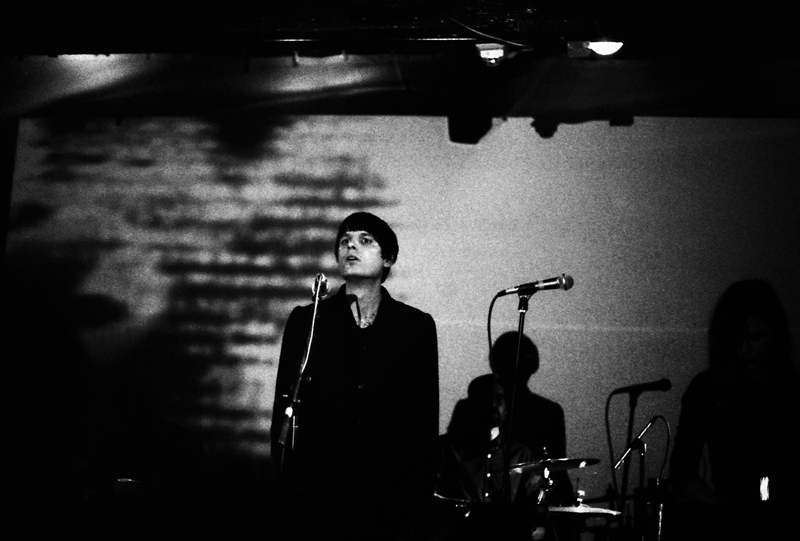 Don’t forget to catch Cold Cave on their UK/EU tour, which is happening RIGHT NOW.